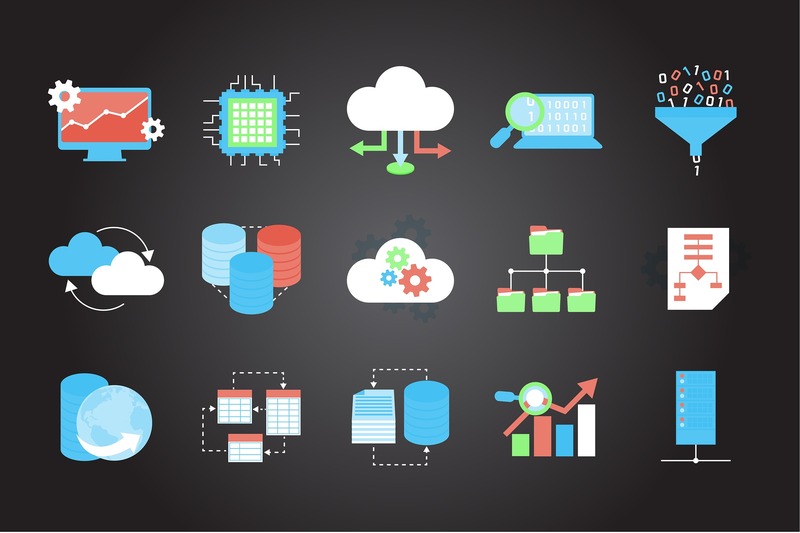 In short 'application maintenance' means gaining knowledge about existing IT systems to fix the issues and enhancing the application with new features. Further, application maintenance services aim to reduce downtime and improve the performance and efficiency of the application. Using Agile methodologies, 6i-InfoTech provides long-term application maintenance services to help IT departments and software companies maintain applications most efficiently and effectively. Our solutions enable faster software maintenance with fewer resources, reduced time cycle and low defect rates. 6i-InfoTech provides System Integration, Application Development and Maintenance services that help companies make the most of their IT investments. It’s never been more challenging building solutions with myriad of technology choices supporting an ever-dynamic business environment. 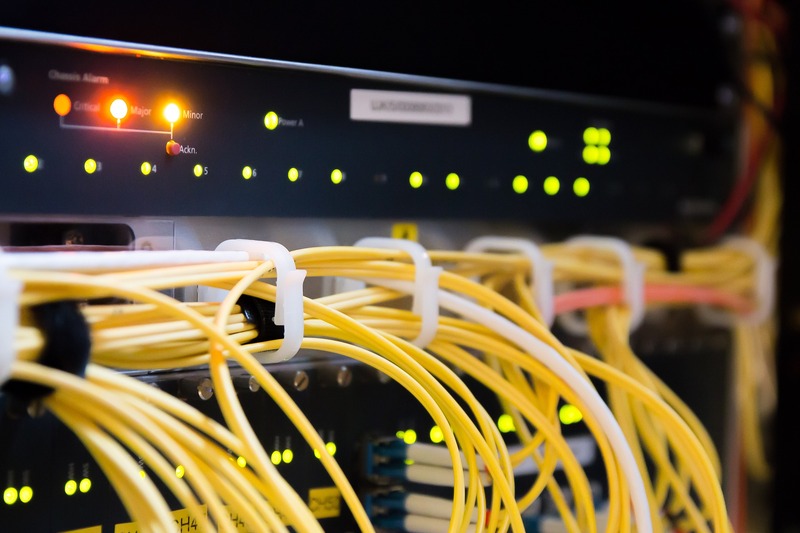 The Breadth and Depth of our System Integration Capabilities enables us to leverage your IT investments, minimize your risk and deliver complete system integration services and solutions addressed to your unique business needs. We combine complex technologies together with our proven processes to maximize compatibility, interoperability and enterprise wide information integration. 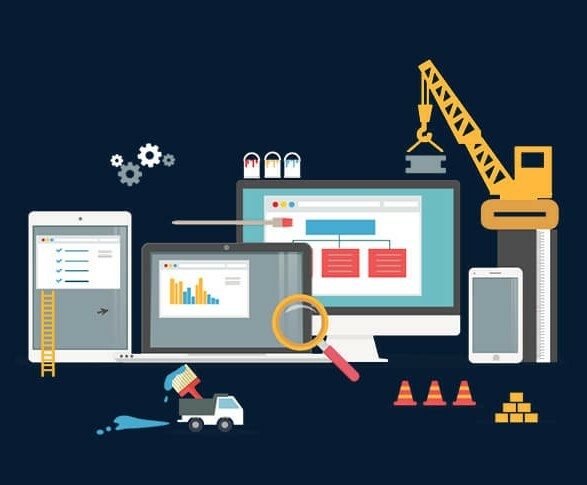 Looking to build Web solutions for your product? 6i-InfoTech has helped companies do just that, with low development costs and short time-to-market. We will help you bring your vision to reality. Microsoft technologies: Dot Net, ASP.Net, C # etc. Web technologies: Node JS, AngularJS, Kendo, React JS etc. Customer relationship management is a group of processes for managing an organization’s relation with its customers, and sales opportunities’. This involves different CRM models to implement the basic operations of CRM such as organize, automate, and synchronize business processes, and most importantly sales, marketing activities, customer service, and technical support. Further, our Plugn-Ins developed to connect the CRM functionalities with Wordpress & Magento CMS and e-Commenrce applications. We are experts in developing the Plug-ins to connect CRM with Wordpress & Magento. 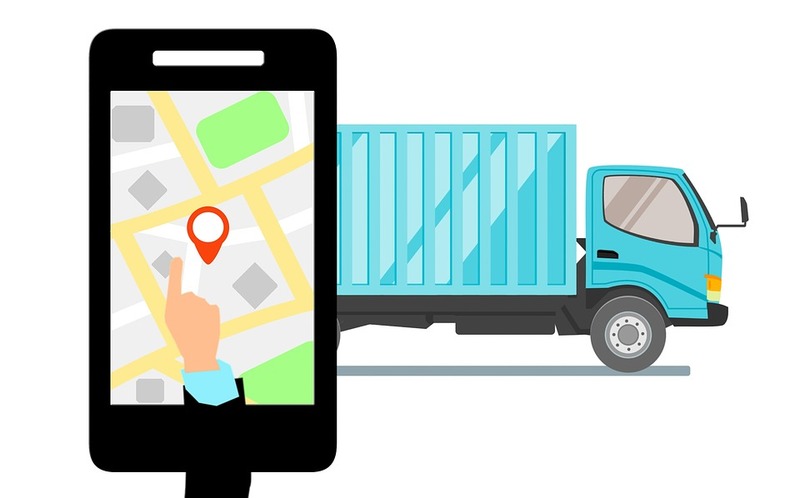 A vehicle tracking system combines the use of automatic vehicle location (AVL-GPS) in individual vehicles with software (PLATFORM) that collects these fleet data for a comprehensive picture of vehicle locations. With our Tracking Systems you can monitor your assets, movement of goods and equipment, and monitor closely the vehicles in industry premises and movement of personnel across the organization. We pride ourselves on being a scalable solution provider and our team members take that to heart. Everyone at 6i-InfoTech supports on this path for continual growth. We provide mobile APP development services to enable your business to gain edge over your business competitors. 6i-InfoTech android app developers will work with you to understand your business deeply and to create a custom mobile application suited to your business needs. 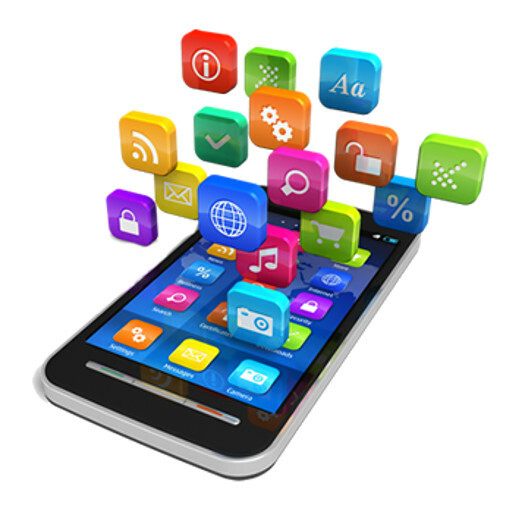 We use the latest technology to create an app that can be used in all android platforms. We also provide iOS APP development services.